Compare credit card offers (some of which are from WalletHub advertisers) and quickly find the one that best fits your needs. Once you’ve made your choice, click “Apply Now” and we’ll redirect you to the credit card company’s secure online application. Special Benefits for Military: Deployment/PCS rate: Get 4% APR on all balances for up to 12 months during deployment or PCS. After 12 months, the variable Regular APR of between 12.15% to 28.15% will apply. This rate will vary with the market based on the prime rate. 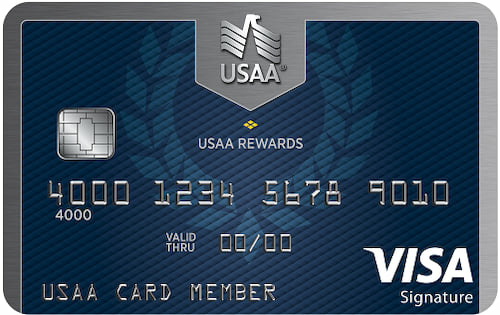 Special 4% SCRA rate: When you have a balance on your account at the time you enter active military duty, get 4% APR on that existing balance until one year after you complete active duty. 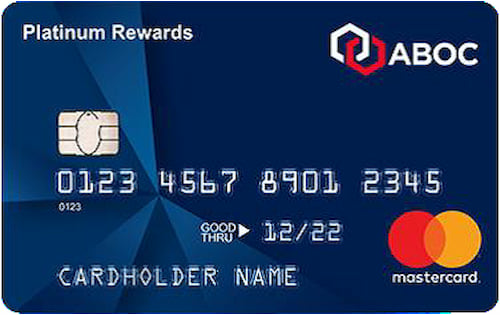 Security Benefits: Chip card technology has added security when used at a chip-enabled terminal and greater acceptance worldwide. 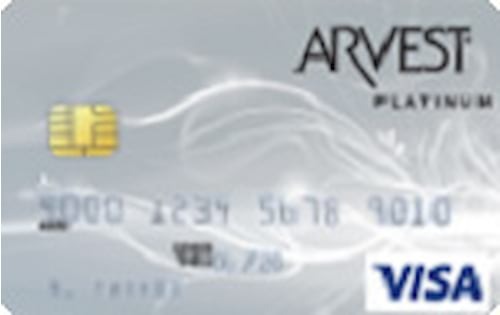 Zero liability coverage for unauthorized transactions if your card is lost or stolen. Concierge services to assist with whatever you need, whenever you need it. Get account balances and transaction history by sending a text message. 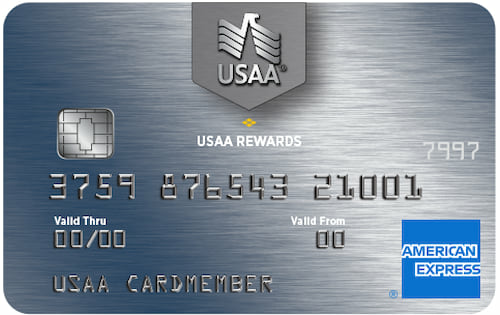 Access your account on usaa.com or from a mobile device. 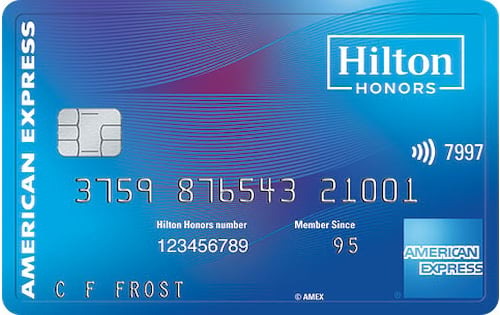 Earn one reward point for every dollar spent, with no limits. Points you can redeem for cash, travel or gift cards. 0% Intro APR on balance transfers requested within 90 days of account opening. Earn $100 statement credit when you spend $1,500 in the first 90 days. Earn 5 points per dollar spent on gas purchases, 3 points per dollar spent on grocery purchases and 1 point per dollar spent on all other purchases. 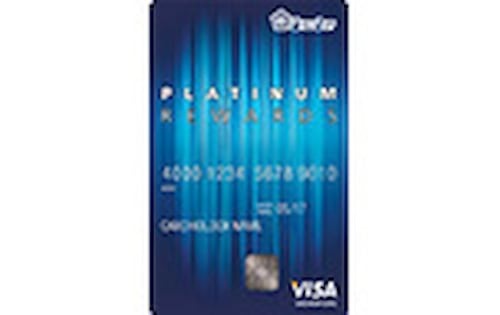 Ability to redeem points for a range of rich rewards, including merchandise, travel, gift cards or even Visa® prepaid cards right from PenFed Online Banking. 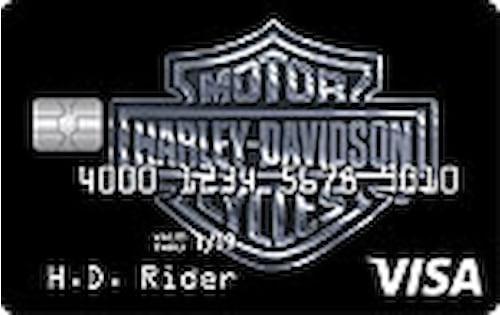 Earn 3x Rewards Points on everyday purchases in November & December, 2018. Terms Apply. 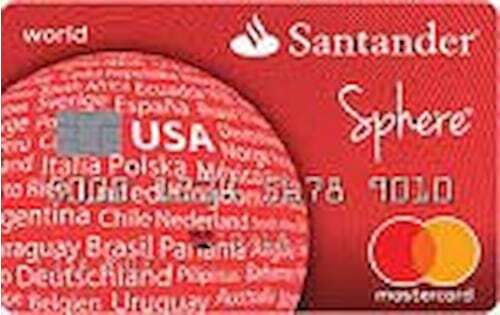 Earn 1 point for every dollar spent on the card. 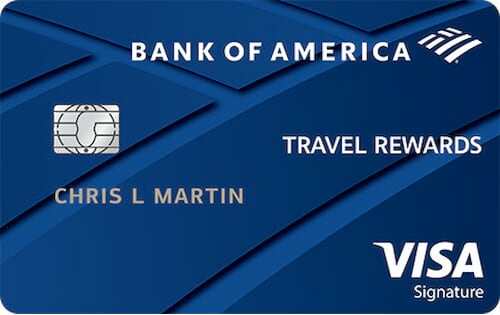 You can redeem your points online for cash back, statement credits, travel, gift cards and more. Emergency Cash, Airline Tickets and Message Service. 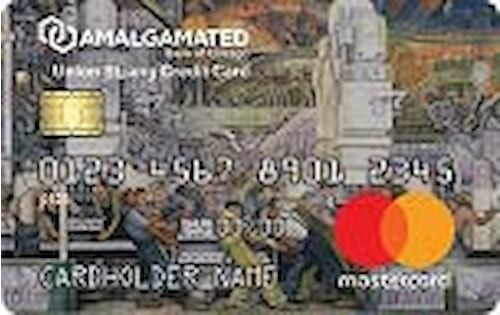 Worldwide Acceptance at Over 15 Million Locations. $300,000 Automatic Travel Accident Insurance.